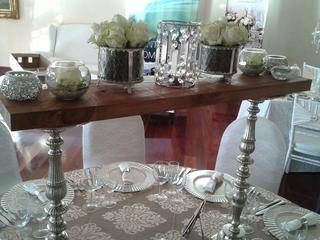 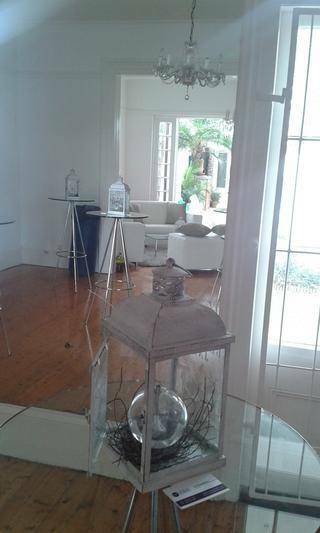 Welcome to Madiba Bay Events And Hire. 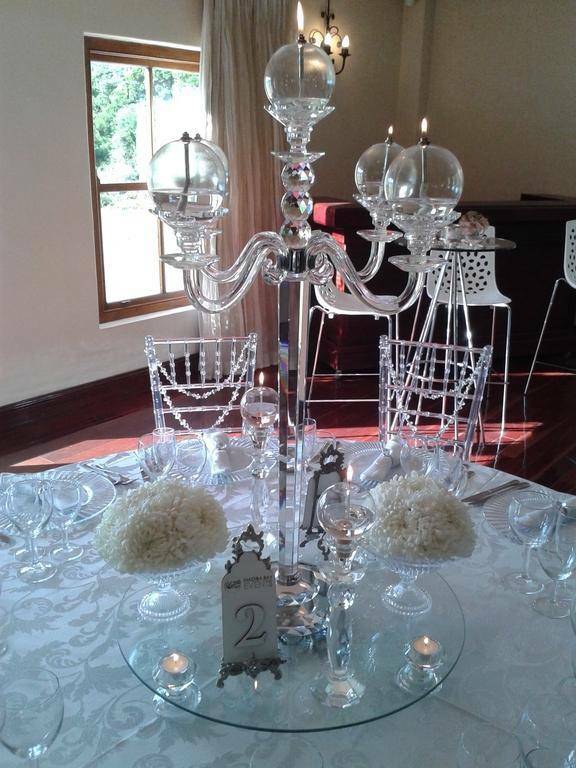 Modern, Sophistication and Elegance! 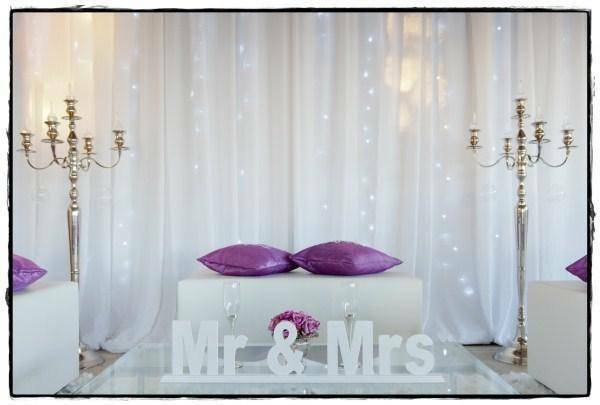 Words Madiba Bay Events take to heart every time we transform your event into your perfect reality. 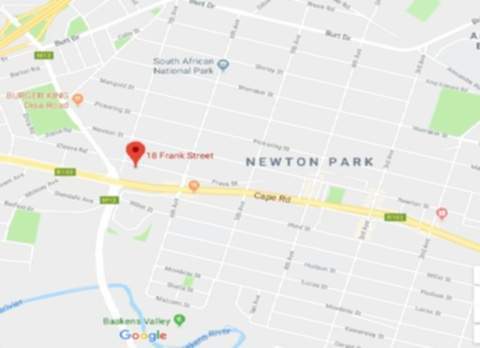 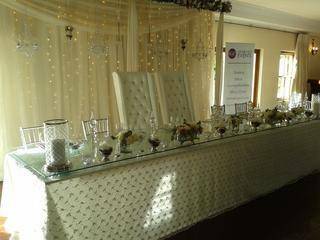 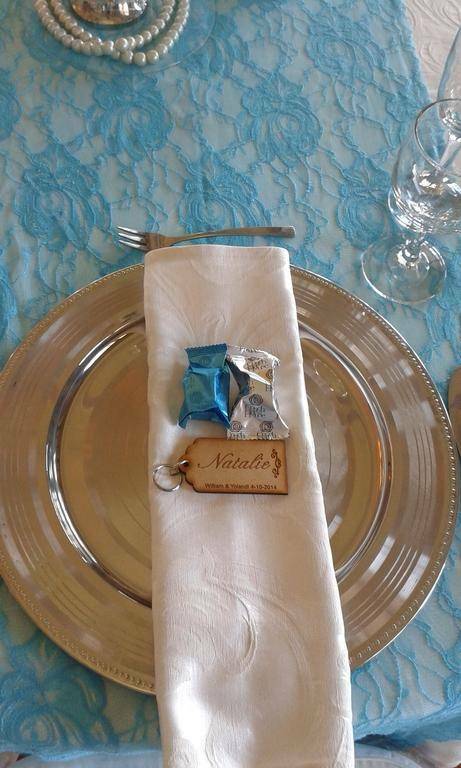 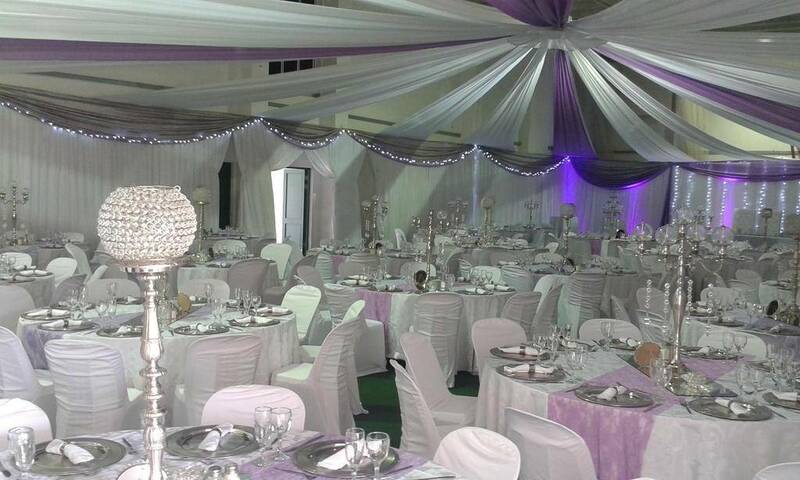 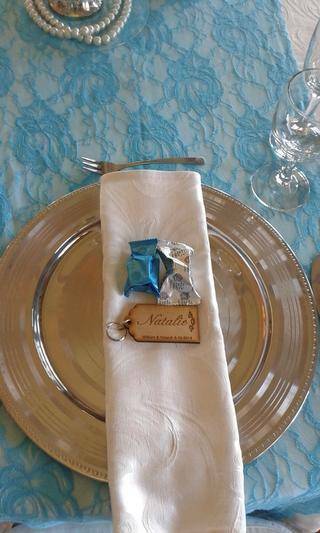 We are the only event decor company in the Eastern Cape where your first stop will be your last stop, as we cater to all your needs in one place. 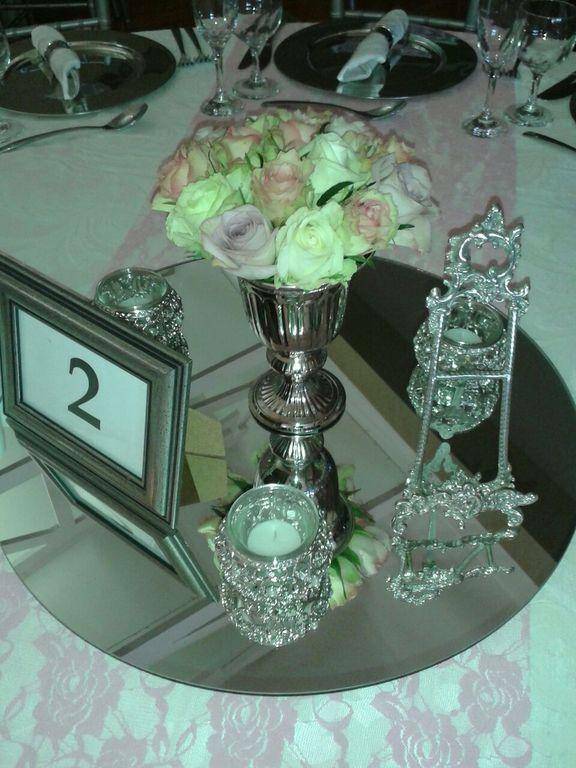 We pride ourself on keeping pace with the latest trends to bring our clients only the best in event decor. We offer an extensive and trendy range of stylish and elegant event decor and draping to transform your idea into a ’dream come true’ event! 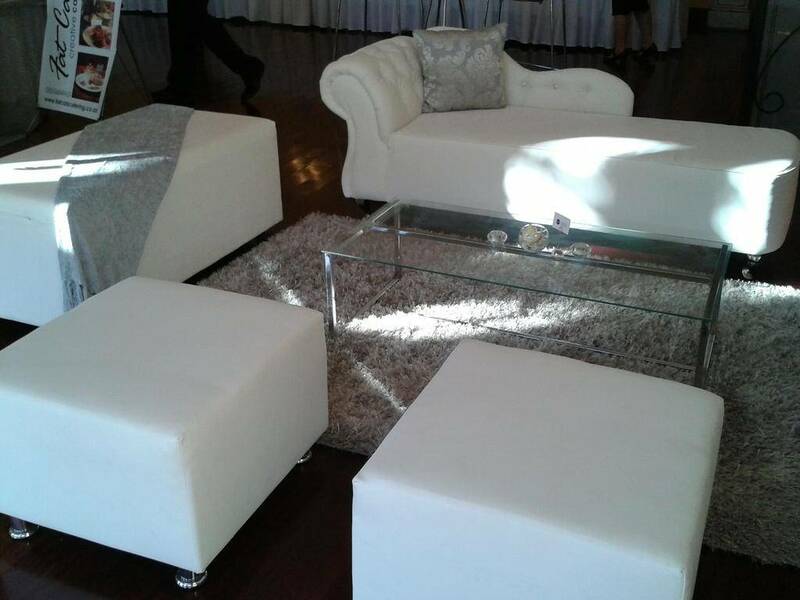 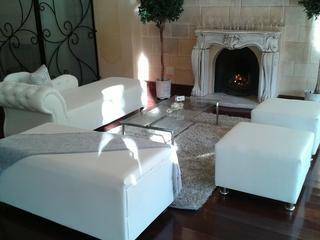 Contact us today for Modern, Sophistication and Elegance that are affordable to everyone. 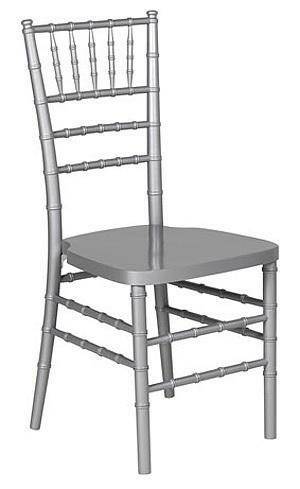 We stock 5 different colours of Tiffany Chairs.